Sleight of Hand Cellars winemaker Trey Busch in Walla Walla, Washington. 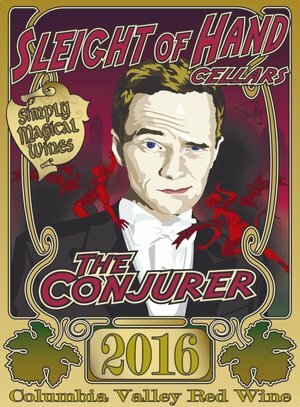 If the name Sleight of Hand Cellars sounds familiar, that’s because it was named after a Pearl Jam song. 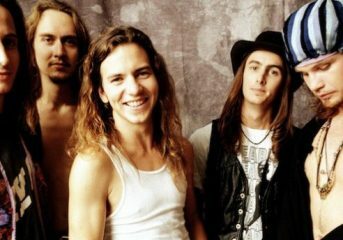 In fact, it’s the favorite Pearl Jam song of Walla Walla, Washington winemaker Trey Busch. A love of the band’s music and an opportunity to make wine brought Busch to the Northwest. 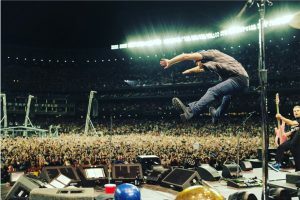 His passion also led him to partner with Pearl Jam and develop the wines for the band’s recent string of “Home Shows” in Seattle, benefiting the Vitalogy Foundation’s efforts to help find a solution to the homelessness issue in the Seattle area. 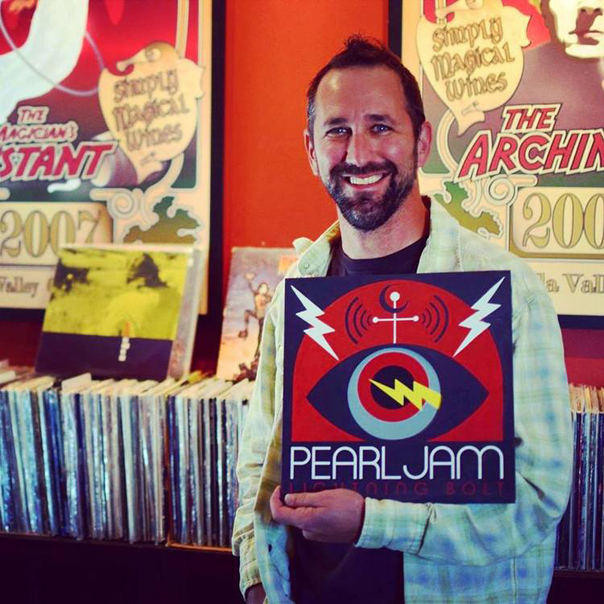 The limited 450-box run, called “Home X Away,” was made available to fans via Pearl Jam’s online newsletter and became an instant hit, selling out in roughly 12 minutes. Fans received a four-bottle package featuring a special label for each of the band’s stadium shows. 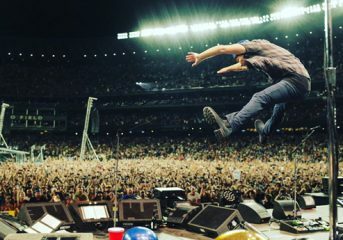 Pearl Jam performs on Aug. 8, 2018 at Safeco Field in Seattle, on the first of two sold-out charity shows. Courtesy: Danny Cinch. Busch wasn’t initially sure whether the wine would be popular with fans, as it was somewhat of an unorthodox and more expensive product than what the band usually sells to fans, at $150 a pop. 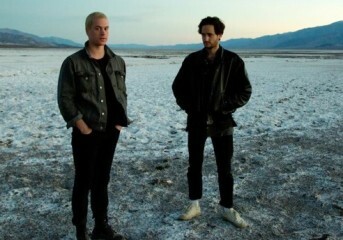 The winery also made 50 cases available to Seattle restaurants during the band’s pair of shows for fans who missed out on the on-sale. The wine collaboration ultimately resulted in a $70,000 donation to the Vitalogy Foundation, which Busch said was one of the most rewarding parts of the project. Busch said he’s already looking at ways to work with the band for future wines down the road. 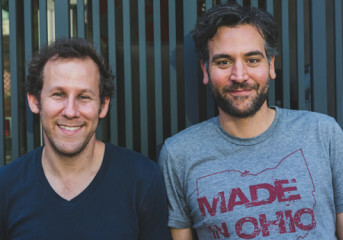 Busch spoke with Mike DeWald and Coco Sterzenbach about his motivations, and working with Neil Patrick Harris, who just happened to join the Sleight of Hand’s wine club before getting his own label.